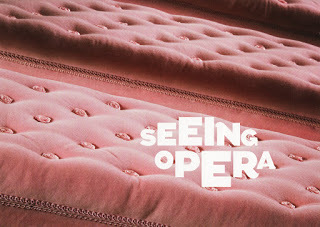 Seeing Opera, an upcoming group exhibition. 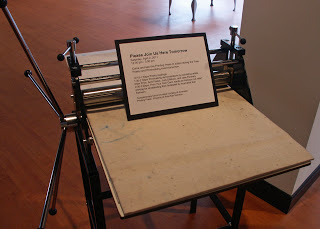 Images from the opening night reception, poetry readings & print demonstrations have been uploaded into a slideshow on the right sidebar. (Double-click the slideshow to enlarge) Many thanks to Theresa Gates Kuhr and Saad Ghosn for putting together an excellent show of work by local printmakers!